Block by Block wants to involve young people in the planning of urban public spaces. 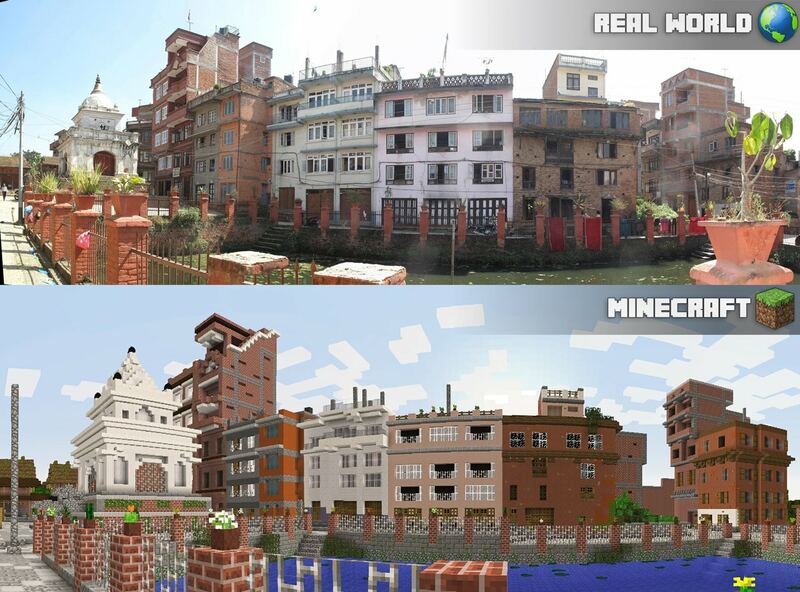 A partnership between Mojang, the makers of Minecraft, and UN-Habitat, the UN Programme for Sustainable Cities, it uses the intergenerational aspect of Minecraft to look at community involvement in urban design and the implementation of public space projects – with a focus on poor communities in developing countries. 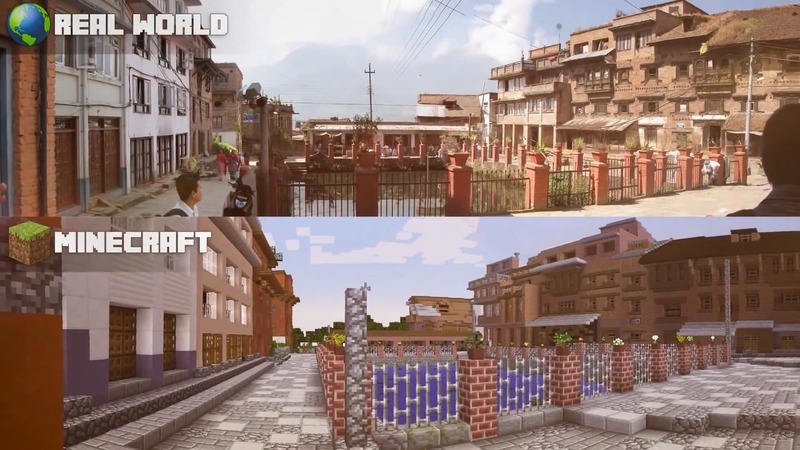 Minecraft is a video game inside a map made up of blocks. You often start playing with no materials, almost washed up on a beach, and the first thing you have to do is punch a tree to make wood – ‘mining’ down the environment and then ‘crafting’ from the materials you find. Hence the name. Essentially a sandbox game – a playful approach to solving problems – it fits neatly into the maker movement. You can rapidly prototype an object or design, but it also has a much wider scope. You could create a system of taxation within Minecraft and present players with choices about how they wish to spend that tax – would they invest in healthcare, the elderly, education, buildings and roads – and how would their choices influence the development and shape of their world? Through a game, children and young people can be engaged in political questions and empowered in making informed choices. The UN-Habitat were thinking about transforming dirt areas and used Minecraft to quickly try different buildings and solutions out. It might be a children’s playground or community building. The goal of the Block by Block partnership is to upgrade 300+ public spaces such as parks, squares, and plazas, streets and roads that provide for pedestrian access and commercial places, such as markets. First trialled in Kibera, Nairobi’s largest slum, in 2012, they have since started projects in nearly 30 other locations across the globe. Block by Block was submitted by Adam Clarke AKA ‘Wizard Keen’ in his FutureHero interview: The wonderful Wizard of Minecraft. Wizard Keen (AKA Adam Clarke) teaches people how to experience art, culture and politics like never before. Through Wonder Quest and the creation of some of the most innovative Minecraft maps out there, the artist and digital producer proves video games are the perfect tool to educate about empathy and solve societal problems. Tags: Architecture, Augmented Reality, Awareness raising, Community, Construction, Crowdsourcing, Education, Empathy, Environment, Housing, Information, Mapping, Social inequality, Youth.